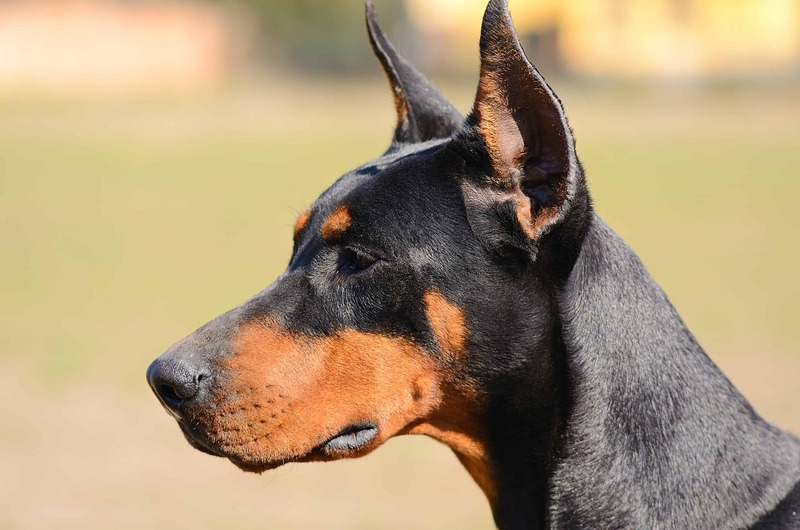 The Doberman Pinscher, or widely known only as Doberman, is a large dog that is famous for loyalty, intelligence and alertness because they were commonly used as police and guard dogs. 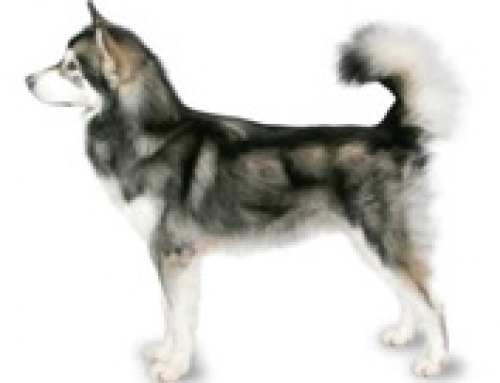 They have long tails and flat ears. 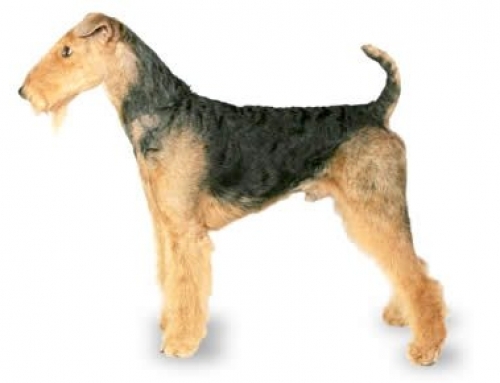 You don’t have to groom the frequently because they don’t shed a lot. 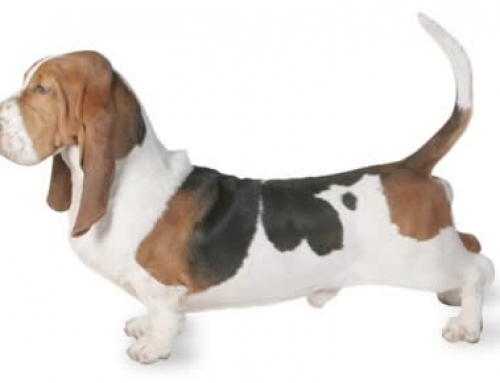 Even though they were known as aggressive dogs because of history, today, they have an even temperament, and they are loyal, smart and trainable. They are very energetic, which means that you have to take them for long walks, but still, you have to be a leader and show the great amount of discipline in front of them. 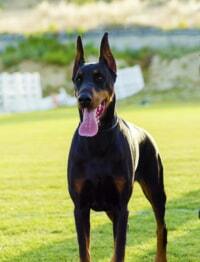 Dobermans can reach up to 68 cm in height and 45 kg in weight. Their life expectancy is 11 years. 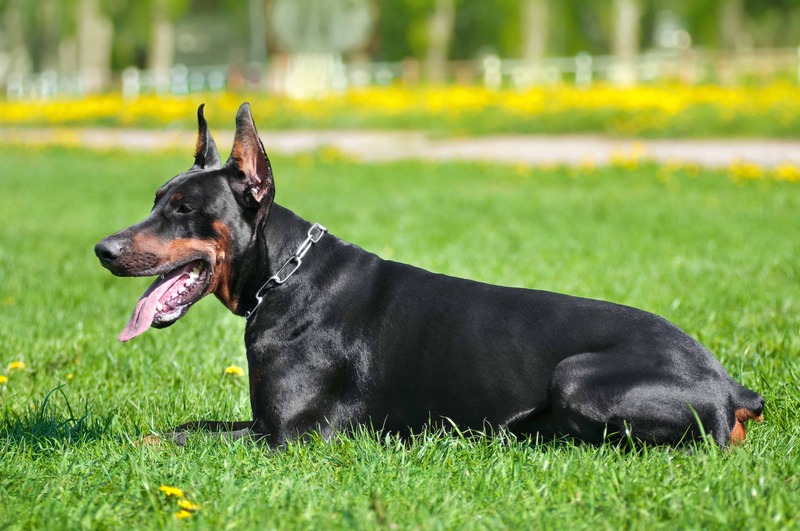 The Doberman originated from Thuringia, Germany, and they were first introduced and bred by Karl Friedrich Louis Dobermann. 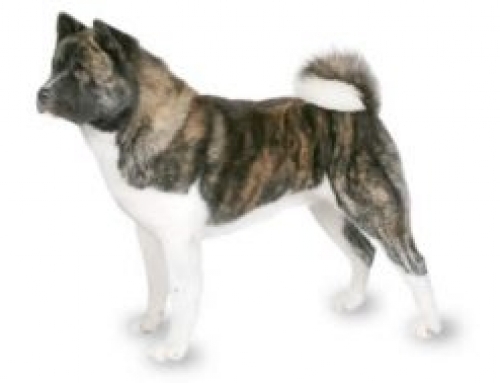 He worked as a tax collector, which means that he was a frequent target and as a result, he decided to breed a dog so that he can protect himself. 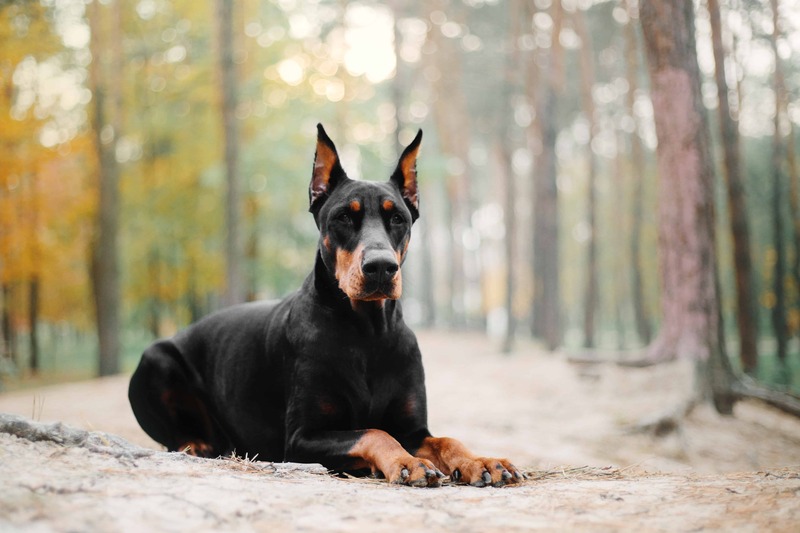 Doberman is a mix of several breeds such as German Pinscher, the Rottweiler, the Beauceron, the Greyhound, the Weimaraner, the Great Dane, the Manchester Terrier, the German Shorthaired Pointer and Old German Shepherd Dog. Doberman thrives on leadership and human interaction, which means that all family members should know how to show the authority over him. 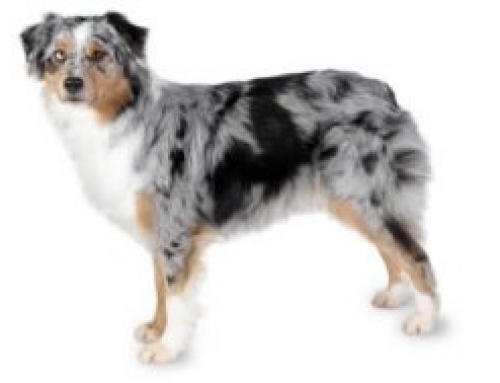 They are loyal and great guard dog because they don’t need additional training, they have it instinctively. They have to be very active, which meant that you have to socialize and train them from the very beginning. Von Willebrand’s Disease – This particular condition enables blood ability to clot, and it could leave to excessive bleed and blood in the stomach. Even though it is incurable, there is a treatment that could help your dog withstand the disease. 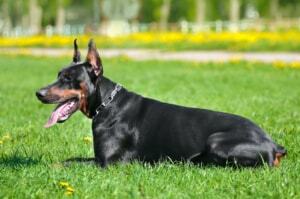 Get Doberman Pincher insurance with us and keep it protected from any possible threat. During World War II, a Doberman saved 250 US soldiers in Guam.